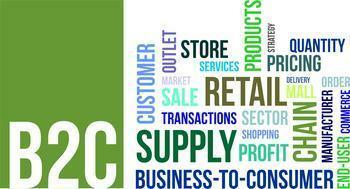 The non-manufacturing sector of the economy grew in July for the 78th month in a row in July. The New Orders Index was up 0.4% to 60.3%, while the Employment Index fell to 51.4% from its June reading of 52.7%. The Prices Index fell for the fourth straight month -- dropping 3.6% to 51.9%. 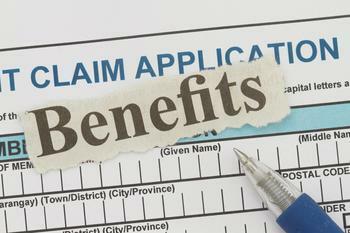 First-time applications for state unemployment benefits rose again last week. The four-week moving average, which lacks the weekly headcount's volatility and is considered a more accurate job-market picture, rose 3,750 to 260,250.